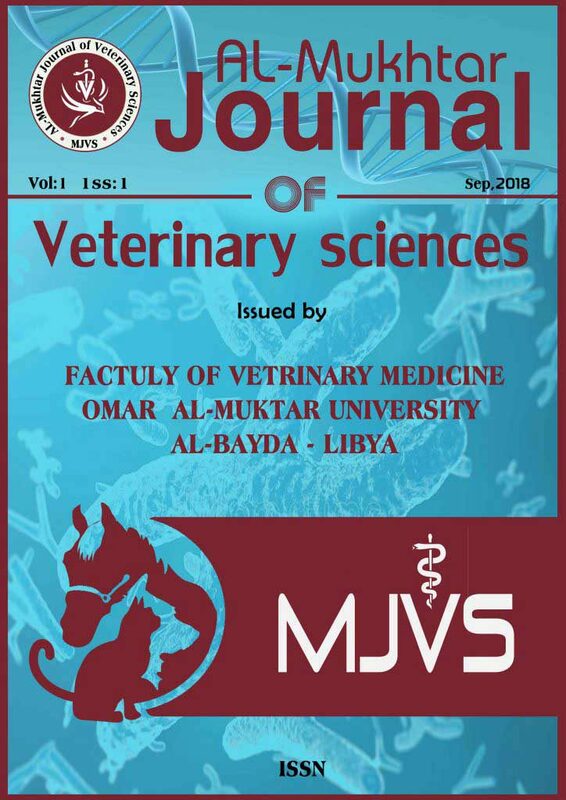 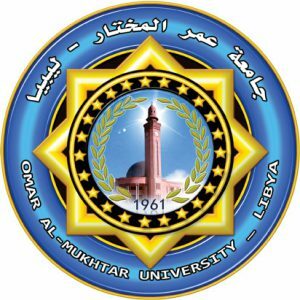 Al-Mukhtar Journal of Veterinary Sciences is an open-access online and printed journal published by Omar Al-Mukhtar University. 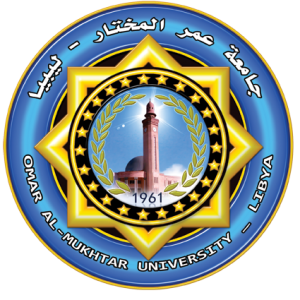 It is a peer-review, open-access journal that aims at publishing high-quality papers of sciences and relevant topics rapidly and free of charge. 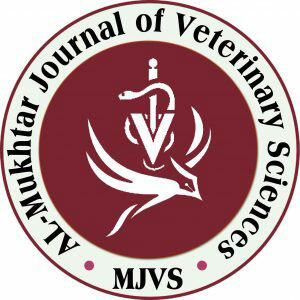 One of the main goals of the journal is to provide global researchers with a free publishing platform.